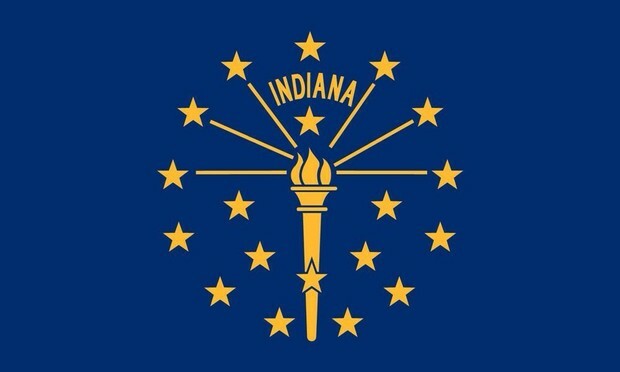 Indianas state flag resembles a torch and 18 stars. 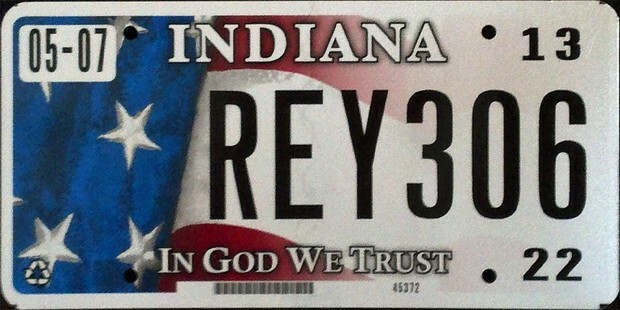 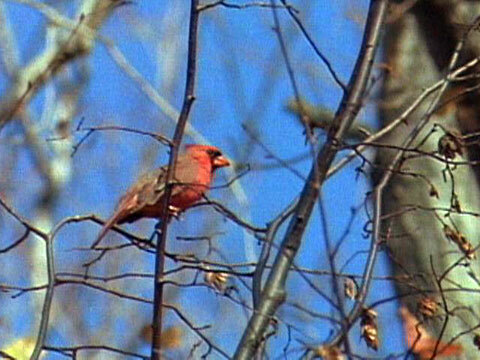 Indiana's state bird is a Cardinal. 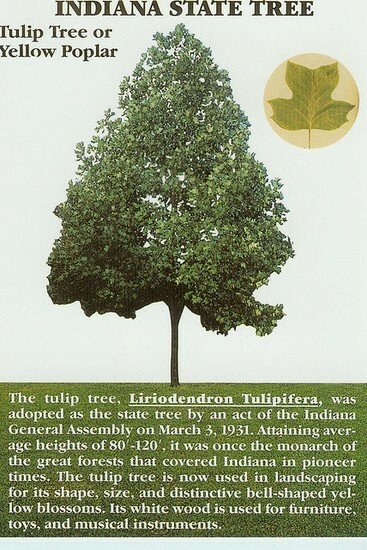 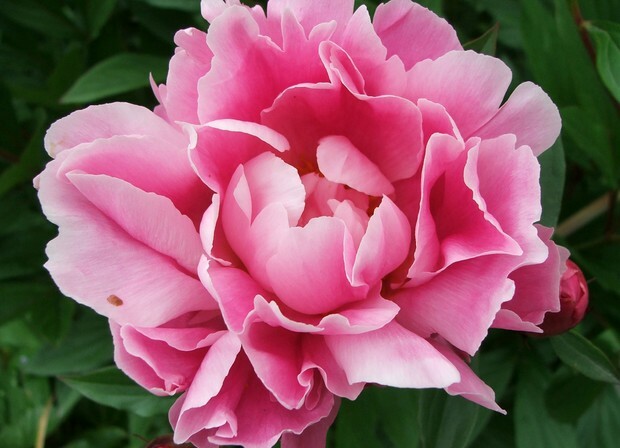 Indiana's state flower is a Peony.